Santa Fe--Monroe Gallery of Photography, 112 Don Gaspar, will host a book signing by Steve Schapiro of his newest book, BLISS. The book signing will take place on Friday, October 30, from 5 – 7 PM. One of the most respected American documentary photographers, Steve Schapiro has photographed American history over the last six decades. In “BLISS: An Exploration of the Current Hippie Counterculture & Transformational Festivals”, Steve Schapiro, famous for his photographs of the 60s–including Haight-Ashbury and the hippies of that era–documents the hippies of today and their lives in and out of transformational festivals. 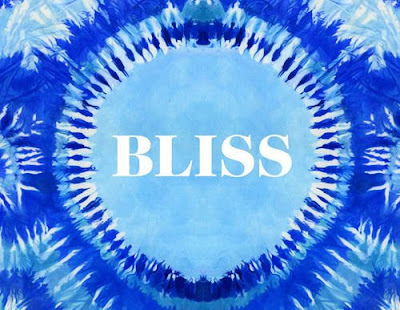 With a specific focus on a subculture of the current hippie counterculture known as “Bliss Ninnies,” these individuals are focused on meditation and dancing as a way to reach ecstatic states of joy. The book features images from festivals across the country and provides an overview of a new contemporary hippie life within America. The 60s are still here. You just have to find where. Published by powerHouse Books, October, 2015, 256 pages. Steve Schapiro is a distinguished journalistic photographer whose pictures have graced the covers of Vanity Fair, Time, Sports Illustrated, Life, Look, Paris Match, and People, and are found in many museum collections. He has published five books of his work, American Edge, Schapiro’s Heroes, The Godfather Family Album, Taxi Driver, and Then and Now In Hollywood. Steve Schapiro has photographed major stories for most of the world’s most prominent magazines, including Life, Look, Time, Newsweek, Sports Illustrated, Rolling Stone, People, and Paris Match.